Hello, this is Stephanie and John and we are the team behind FinanceResume.net. 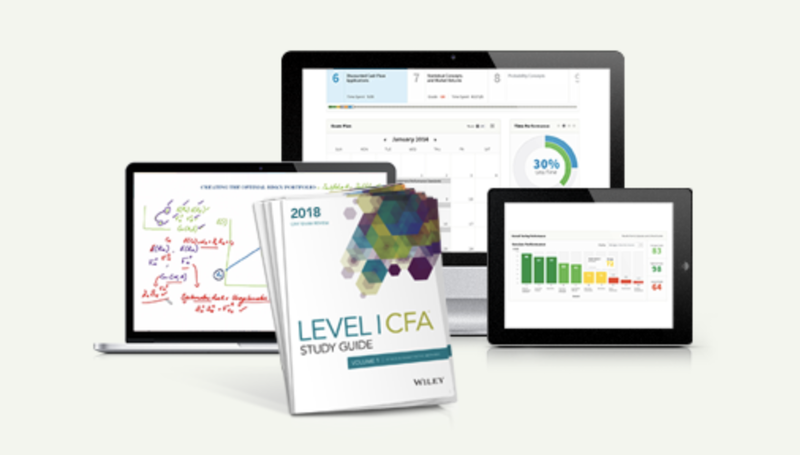 Stephanie is the author of How To Pass the CPA by John Wiley & Sons, the latest guide on study tips and test taking strategy for the US CPA exam. Stephanie graduated from the University of Chicago majoring with honors in Economics and Public Policy Studies. She began her career at Lehman Brother’s global Mergers and Acquisitions Group; and two years later, at Morgan Stanley’s Telecom and Media Corporate Finance at the height of the Dot Com. After completing a US$28 billion Deal of the Year, she joined her client in the corporate finance team and continued her work in debt refinancing and restructuring of the company. Despite the demanding job she passed the CPA exam on her first attempt. In 2010, she launched IPassTheCPAExam.com, a CPA exam preparation site to share her experience on how to plan, study for and pass the exam. Today, this site is the top destination for aspiring CPAs who need free one-stop-shop advice from qualification, preparation to the license process. IPassTheCMAExam.com and IPassTheCIAExam.com and IPassEAExam.com were launched in 2012, 2014 and 2016 respectively, as the request of readers who could not get qualified for the CPA exam and wanted advice on alternative accounting and tax qualifications. Stephanie sets up FinanceResume.net with her husband John to cover similar topics in CFA as well as the general finance, investment and banking industry. John received his BS Business Administration and Master’s degree in Accounting from the University of North Carolina at Chapel Hill. He began his career in the financial advisory team of PricewaterhouseCoopers (PwC) in New York, where he focused on the valuation of companies and financial instruments. He then joined the “hottest” internet corporate finance in a major investment bank during the dot com years. After a few years in banking, he is now the managing director of a private equity house. John is a CFA charter holder and a CPA. 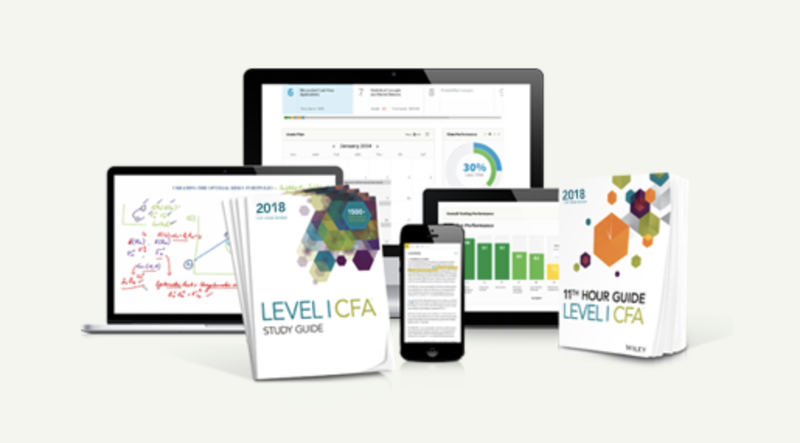 If you have questions on your quest towards the CFA charter, investment banking, or building your financial career in general, drop us a note below or on any pages in this website. Stephanie and John would like to thank Hiking Artist for sharing his amazing illustrations.